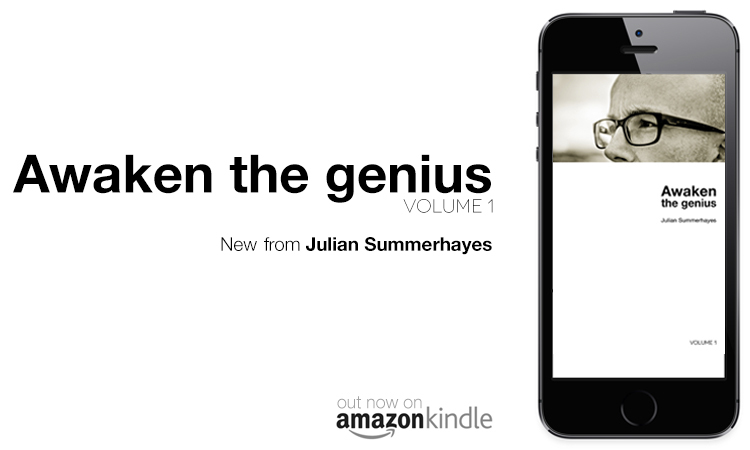 Awaken the Genius, published 1 August 2014 on Amazon for Kindle, is on sale now. Buy it today at Amazon UK / Amazon US / or your regional Amazon store. Read the blog. Connect on Twitter, LinkedIn, SoundCloud or Audioboo. Subscribe via rss, email and newsletter.